Wolfe tree service LLC goes above and beyond when pruning customer's trees. 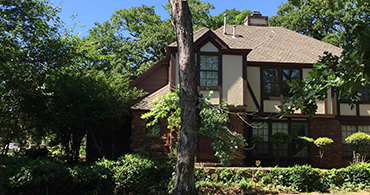 No tree is too big or too small when it comes to Tree Removal from Wolfe Tree Service LLC. 24 hours a day and 7 days of the week, Wolfe Tree Service LLC can be there to tackle whatever predicament the tree is in. Do a tree removal yourself? Did a storm cause you to do major tree trimming? And now where to put all the brush? 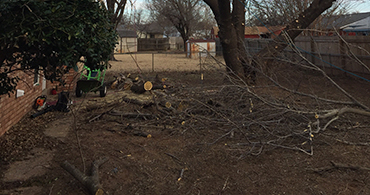 We provide excellent brush haul off for any tree in any condition. We do stump grinding on all stumps regardless of the size with our professional stump grinder. 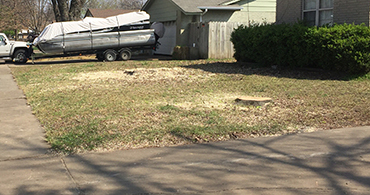 Whether its from a recent or past tree removal, we can rid your lawn of the unsightly stump. 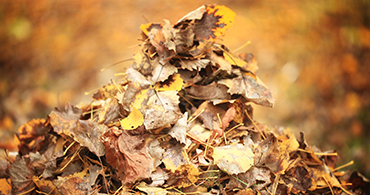 We provide free estimates on all leaf removal jobs and we come out and make sure not one leaf is left. No tree is too big or too small for Wolfe Tree Service LLC. Whether it's over the house, fences, pools, power lines, carports, etc., nothing is too complicated for our experienced tree service. 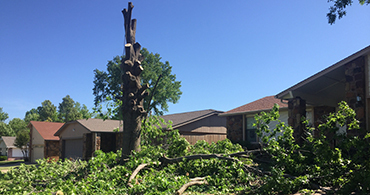 We are Tulsa's go to source for all tree services including Tree removal and Stump Grinding. Over 10 years experience in the tree business. We are locally owned and operated. Fully Insured and will always provide necessary paperwork. We are just trying to help the local community keep their trees safe and beautiful all while keeping the costs low. 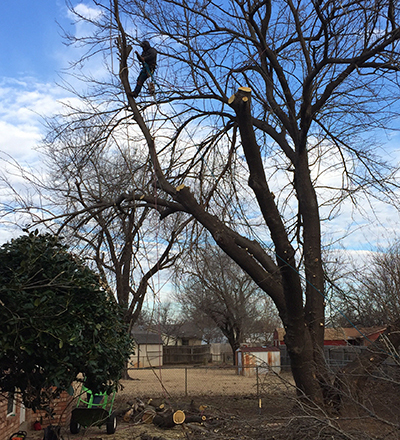 We believe not all tree work is good tree work but we believe that we are the best small tree business in Tulsa! Always going the extra mile in everything we do. No matter what the case - estimates are always free. Richard will come out and check the situation and work with the customer to get exactly what they want done for the best price in town. 24/7 we will always answer the phone and you will be the top priority. We love what we do. 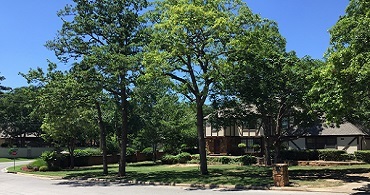 From trimming, removal, stumps, leafs, storm damage and anything else tree related we will leave your yard looking like you want it.